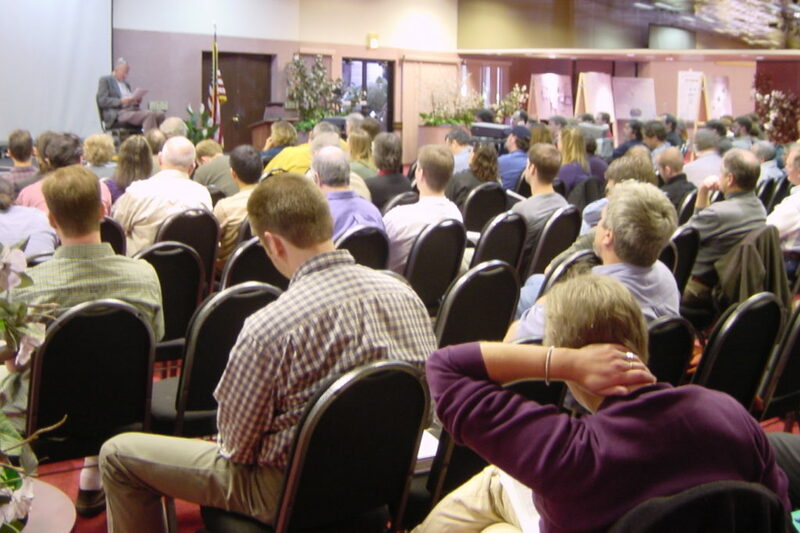 Organize a symposia or workshop! Symposia are an integral part of our conferences as they are in the form of plenary sessions in which all attendees participate. These provide opportunity for several speakers (typically 5-6) to present cutting-edge work that will appeal to a broad cross-section of Biogeographers. Ideally these findings address a current debate or provide synthesis and integration for a selected theme or topic, and we encourage organizers to include speakers from a diverse background (e.g., age, gender, geographic location). Workshops are an exciting part of International Biogeography Society meetings as they offer great opportunities to disseminate and learn about cutting-edge topics in biogeography. Workshops are either in the form of a full or half-day and offer conference attendees opportunities to expand their knowledge in specific applications, topics, and opportunities for networking. 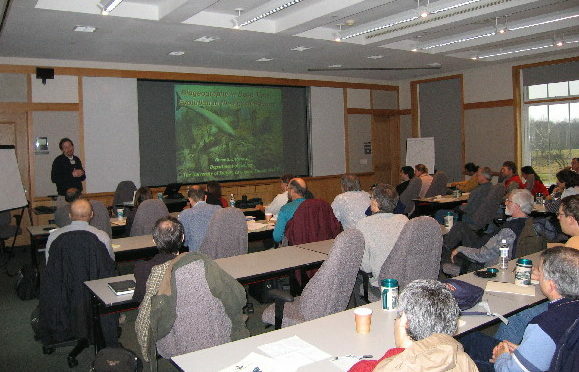 Workshops are often held the day before the beginning of a conference.